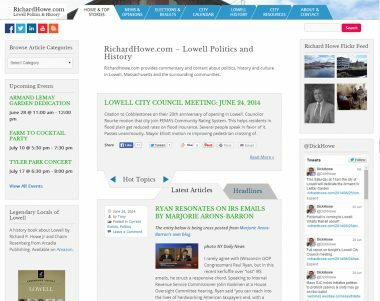 The Lowell Folk Festival is the longest-running, and largest free folk festival in the United States. 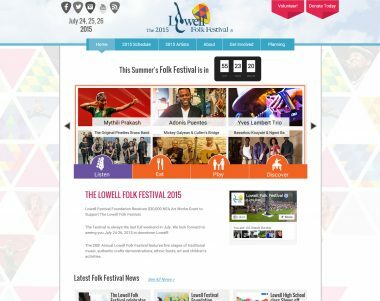 We were honored to get involved as their website developer, and to build them a website that would promote the festival, and the many aspects of the event. 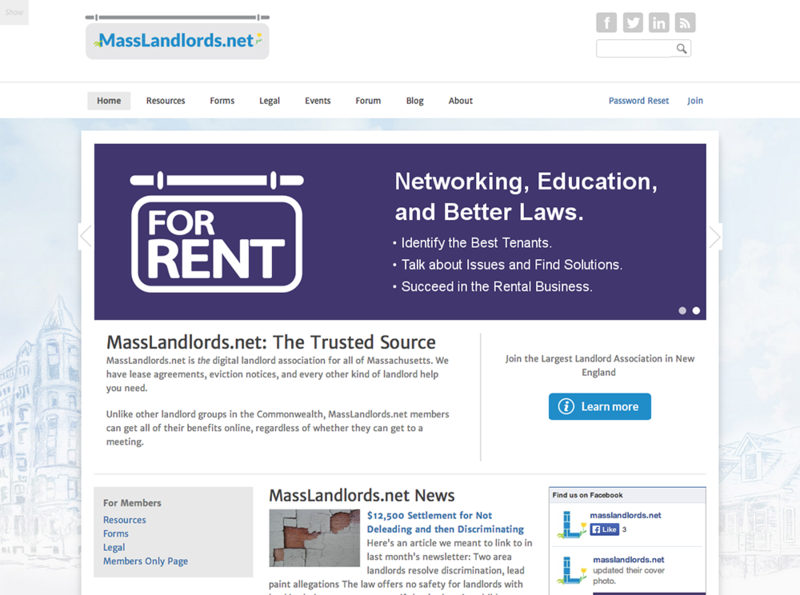 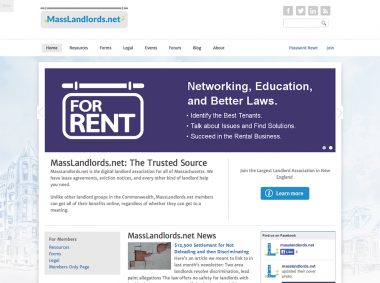 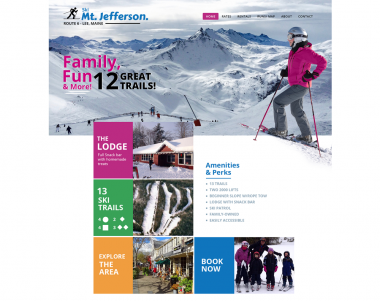 The site boasts loads of great features and a fully responsive mobile design. 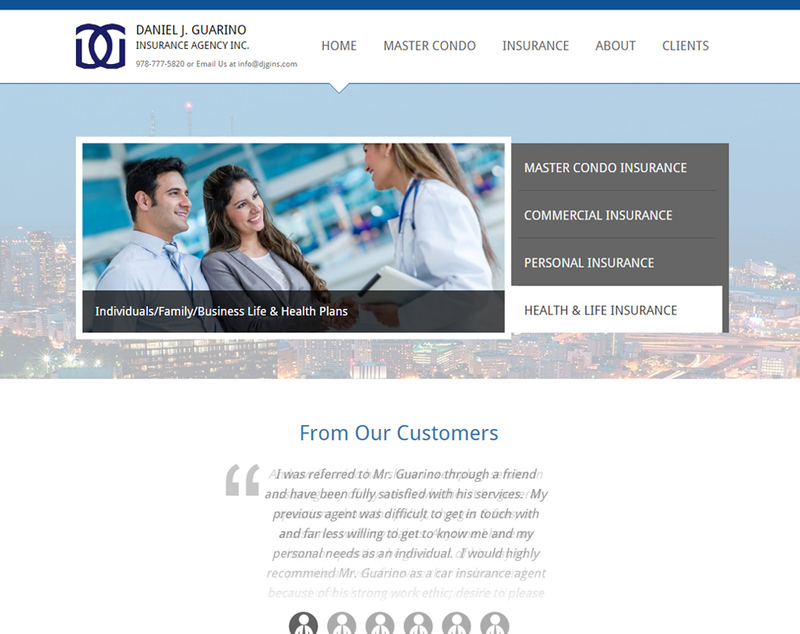 Guarino Insurance are a Danvers based Insurance Agency specializing in Master Condo Insurance. 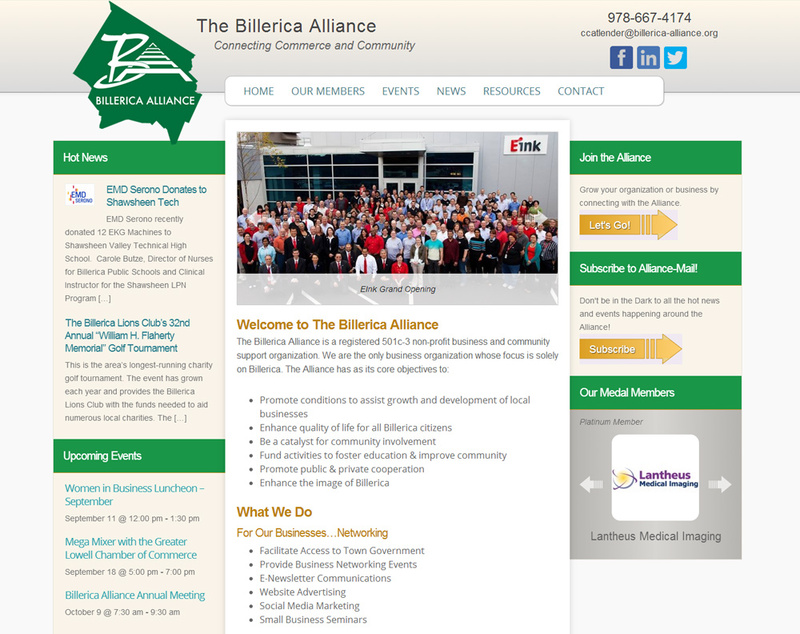 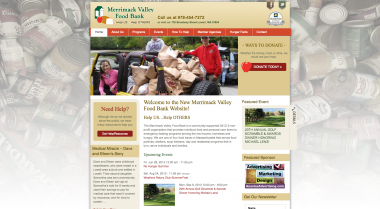 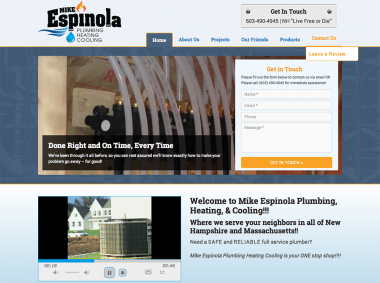 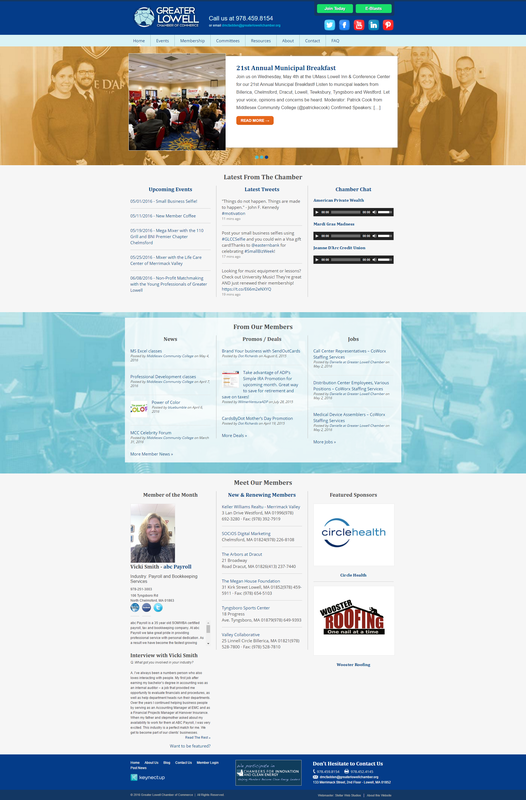 They needed a site to refresh their massive amount of site content and make it relevant for today’s website visitors. 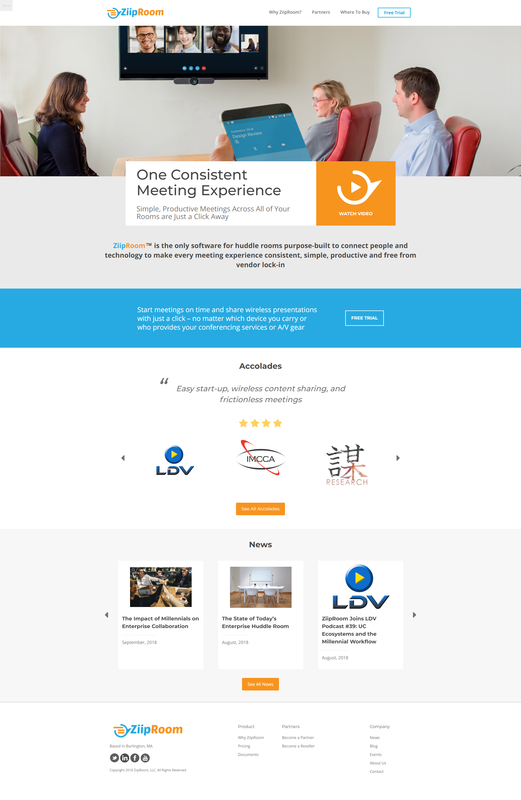 Stellar built them a site with a modern design that integrates all of their original content and is easy to navigate, dynamic, and leads their traffic to their quote request form and contact pages with vivid calls to action. 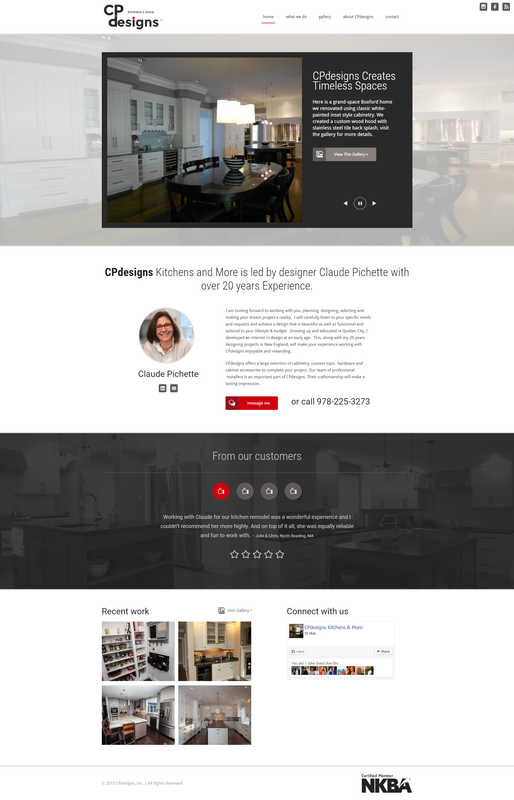 CPdesigns is Claude Pichette’s Kitchen and Bathroom design and installation company. They were looking for a site to build a strong showcase of their past work to browse with new clients to help shape ideas. 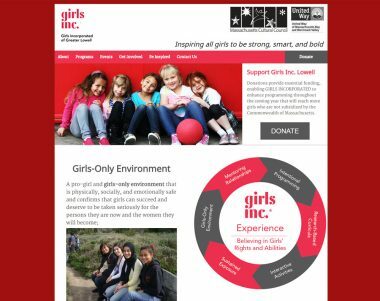 Girls Inc came to Stellar to ask for some final work on a new website. Advanced development requests were fulfilled and we launched the site. 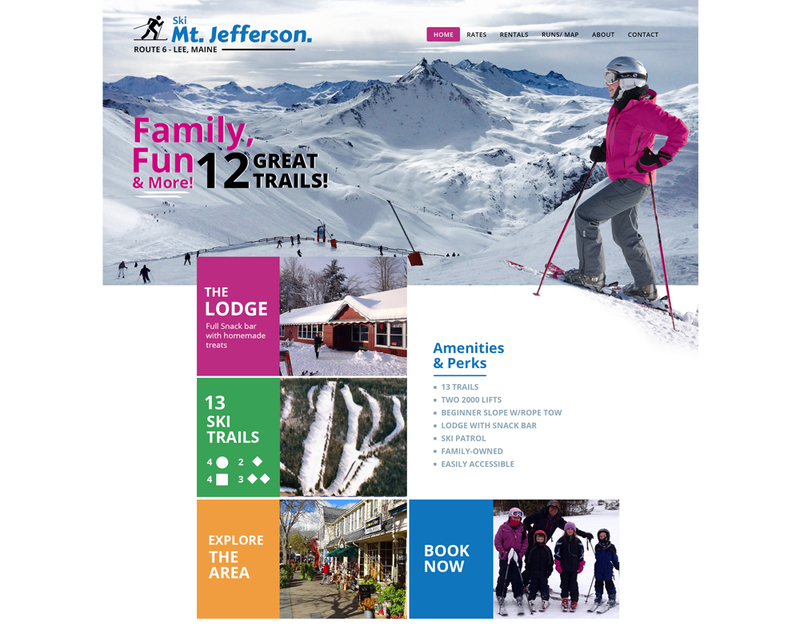 The design was not from our shop. 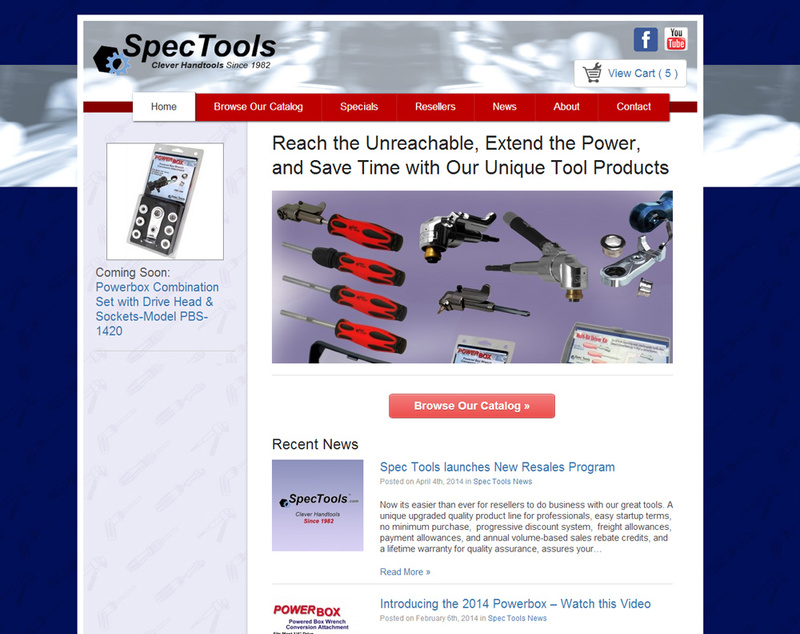 SpecTools has been in business over 30 years creating unique tools to assist in difficult tasks. Famous for the Skewdriver which was a specialized handheld offset driver. 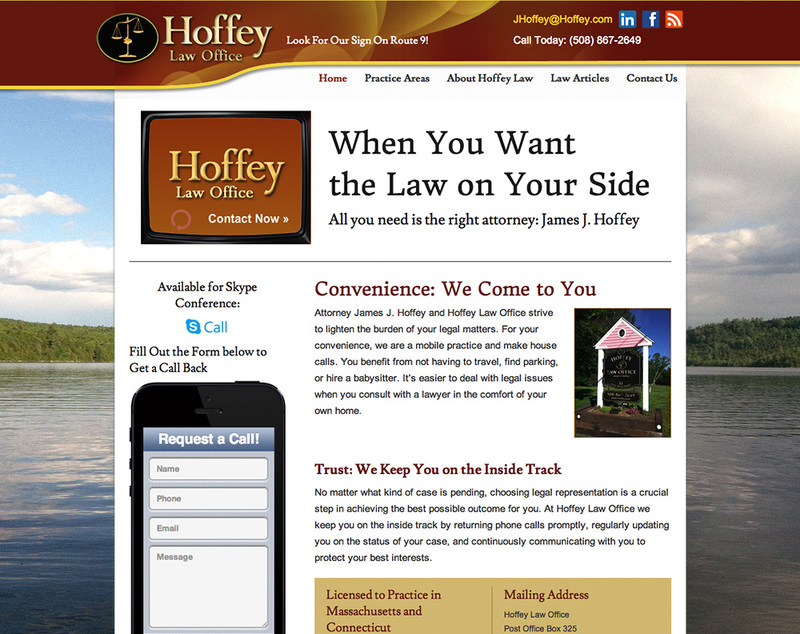 Hoffey Law Office is a legal practice that specializes in personalized to-your-door service. 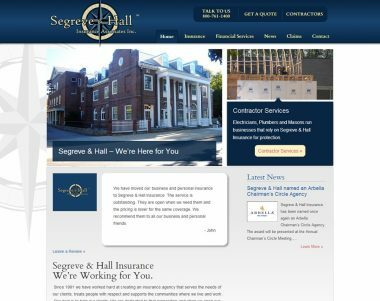 Segreve Hall is an insurance agency in Andover, MA. 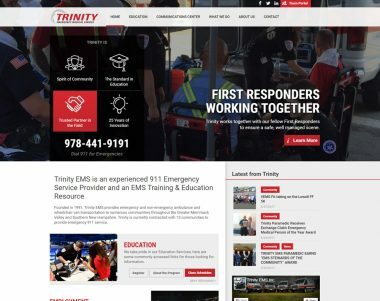 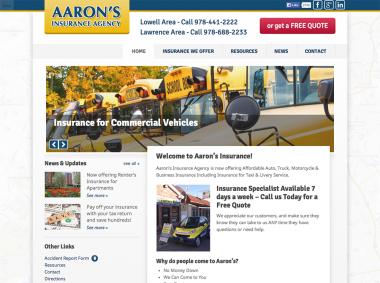 They broker for over a dozen insurance companies and needed a site that would really show off their customer services skills and have a personal yet professional feel.